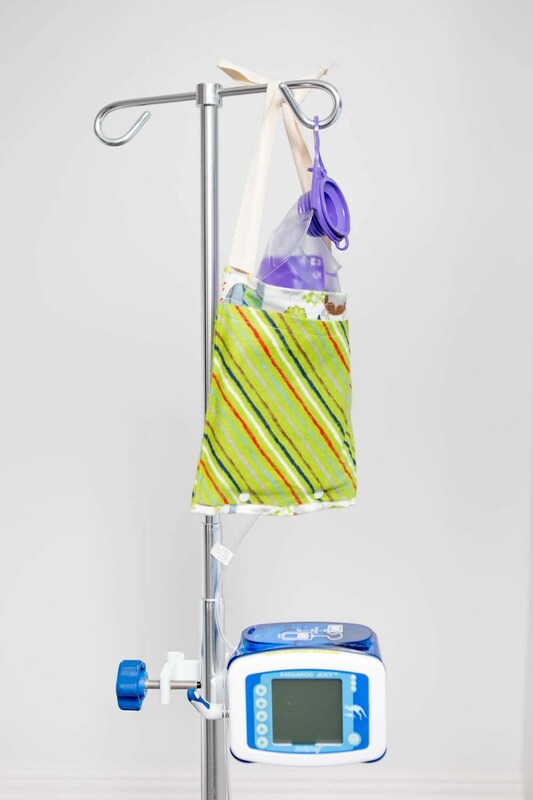 Freezy Pockets™ are the perfect solution to keeping your NG or G-tube Enteral feeding bag cold or warm longer without having to stop what you are doing or wake up to refill! -are made of cotton to absorb sweat from cold packs and prevent drips. -are made with cold or heat pack pockets on either side accessible on the outside so that you don't need to disrupt a feed when inserting them. 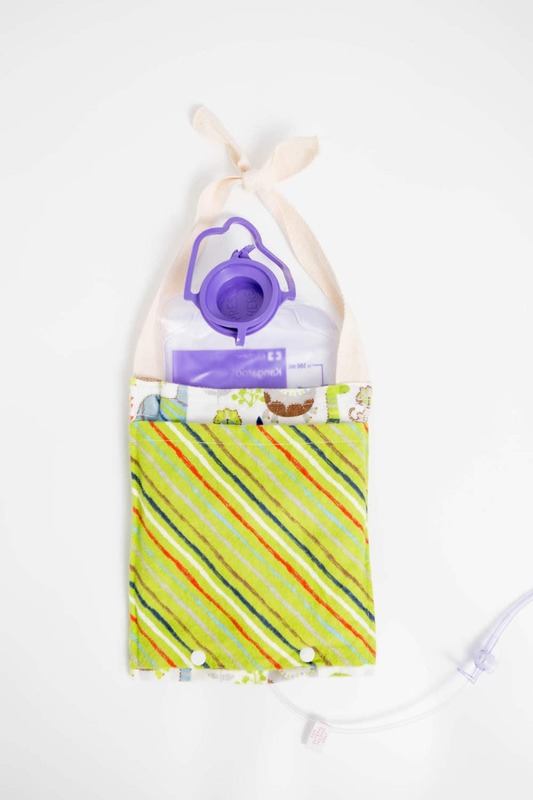 -are designed with snaps at the bottom that allow the Freezy Pocket™ to easily slip over your feeding tube bag while a feed is already running. You don't have to thread the long tube through or stop a feed! -open at the top to allow you to access your bag and refill it more easily while a feed is running. -offer two levels of cooling. Place your cold packs into the pockets or snap your Freezy Pocket™ closed at the bottom and place an ice pack directly inside. -can also hold warming packs to keep formula warm for individuals who get upset stomachs with cold formula. -are invented by a mom and made in the USA. -are a wonderful solution to keeping your food at a safe temperature for a longer period of time! -now come with an adjustable strap! Please specify at the the time of purchase if you would like fabric for a girl or boy. 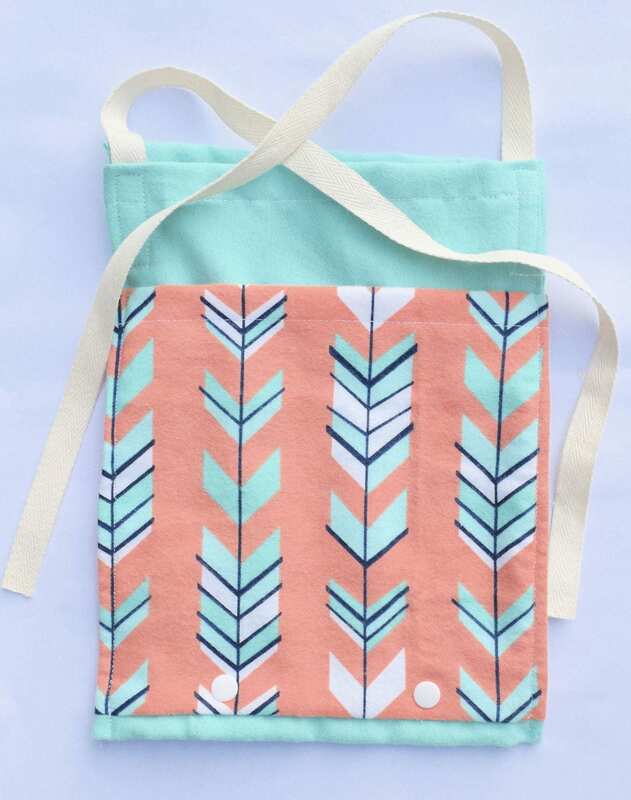 Custom orders are available as well if you have a specific fabric in mind. 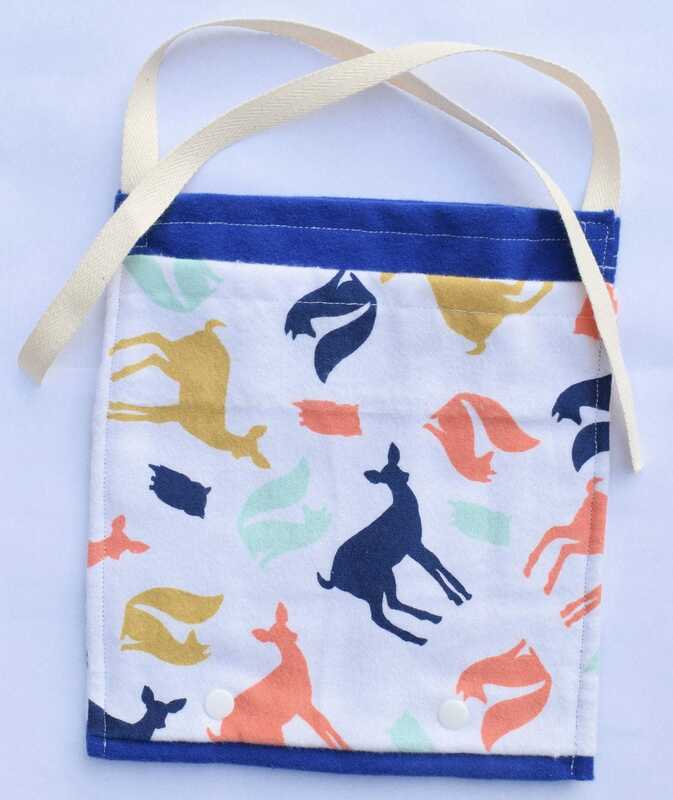 Freezy Pockets™ measure roughly 7 1/2" by 8 1/2" and fit a 500mL Kangaroo brand bag. 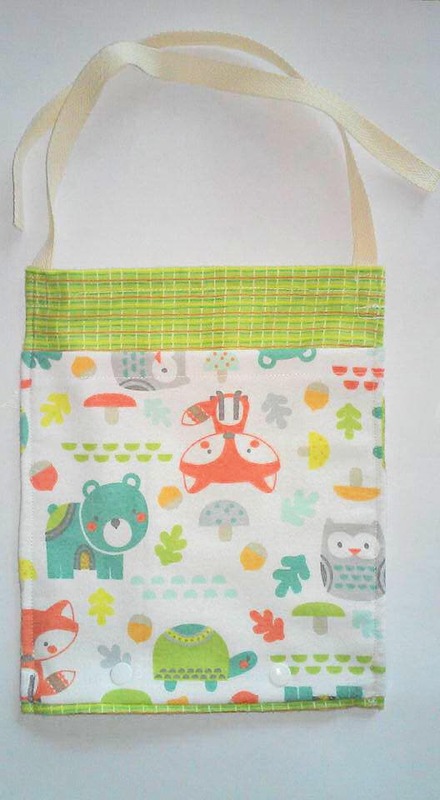 Custom sizes for other bag types are available as well. Thank you for checking out our store and have a great day! Freezy Pockets™ are patent pending.